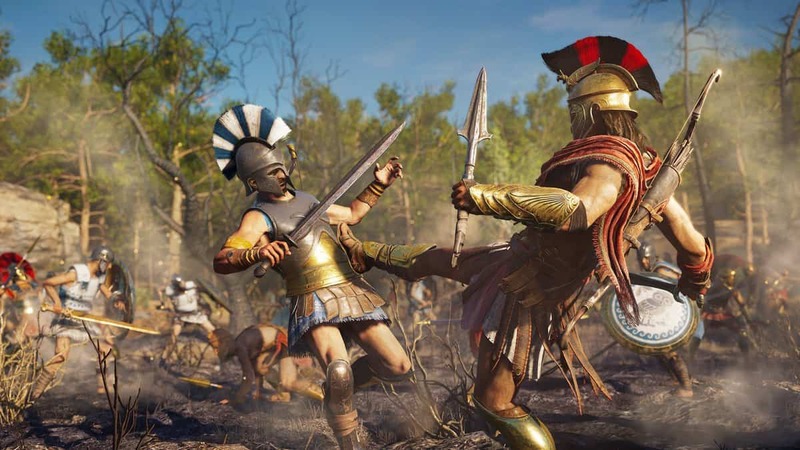 A recently dropped promo video for Assassin’s Creed Odyssey showed some incredible landscapes. Along with that, the promo raised more than a few eyebrows when a certain “red sea” was seen in the video. New environments were displayed for the upcoming RPG. 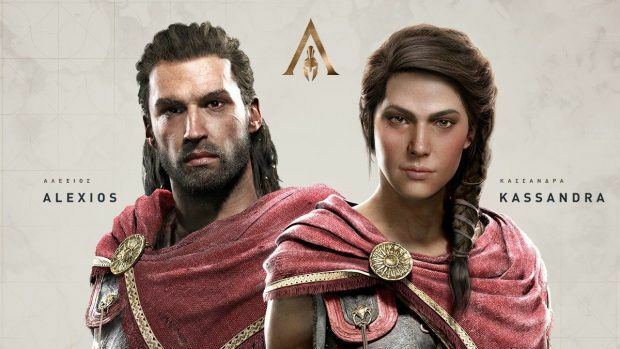 The whole breakdown of the story came after the Spanish Twitter account of Assassin’s Creed Odyssey uploaded the new promo video for the game featuring new landscapes. 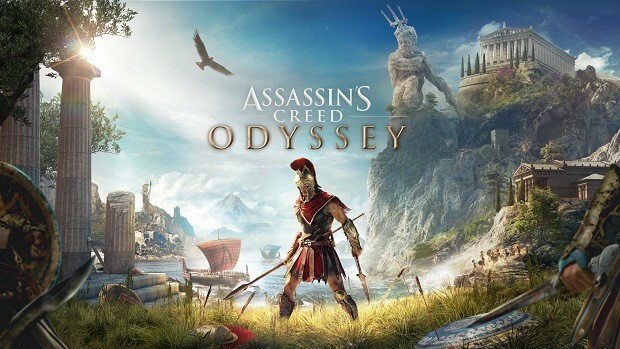 The setting of the new environment is most likely believed to be the Achaia region of the Assassin’s Creed Odyssey open world. However, fans didn’t hold back from speculating about the possibilities on Reddit. One side to this new environment can be linked with a real location in Greece. The “red sea” can be related to the red beach in Santorini, Greece. In addition to that, efforts in finding this real-time red beach on the mythical Odyssey map have also been reported by some fans. This interesting idea did raise another notion that the real beach has a somewhat inverted look to the one featured in the Assassin’s Creed promo. The beach in Greece has red sand whereas it looks totally the other way around in the game. Perhaps, developers took the inspiration of the idea for new environments from the Greek beach but molded the idea it to give it an original touch. In the same way, took look at things in a different perspective altogether the beach could be the consequence of a battle and the shore of the sea got soaked by the blood of soldiers who fought in it. However, a more mythical backstory also seems possible for the new “red sea” environment. 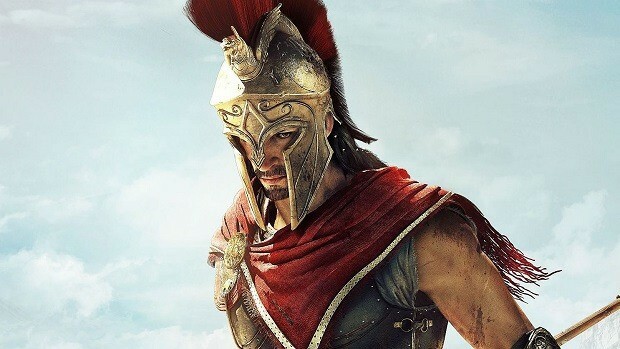 The ideas are expected to keep on coming until an official reveal does not tell us about the mystery of the “red sea”. 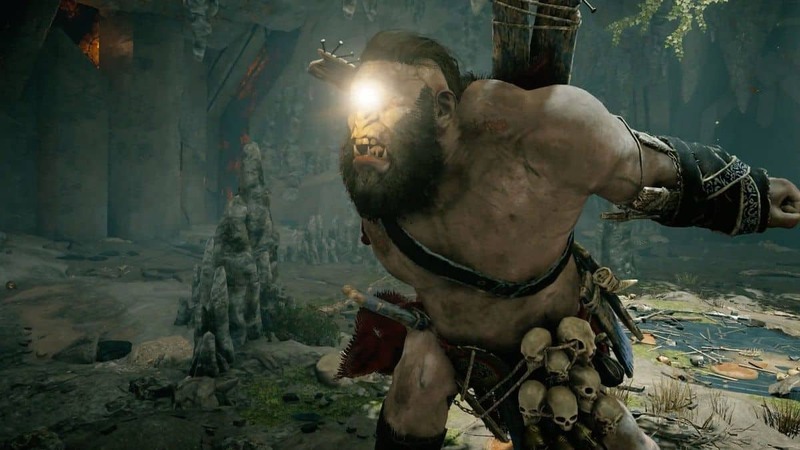 Furthermore, if the branching stories are dependant on choices would one wrong choice lead to punishments like losing out on the epic new “red seas” environment? Only time will tell.